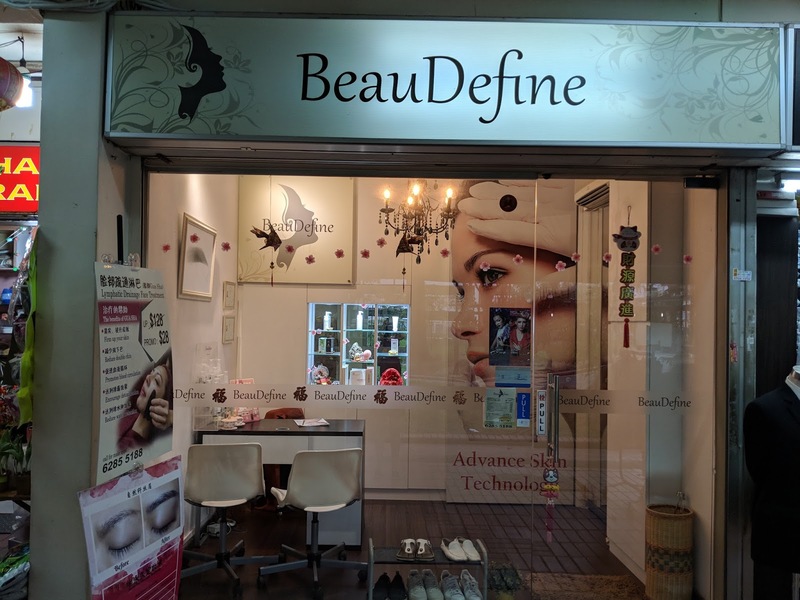 BeauDefine has been around for about 4 years in the vicinity within Serangoon Central run by a beautiful young lady boss by the name of Kristin. 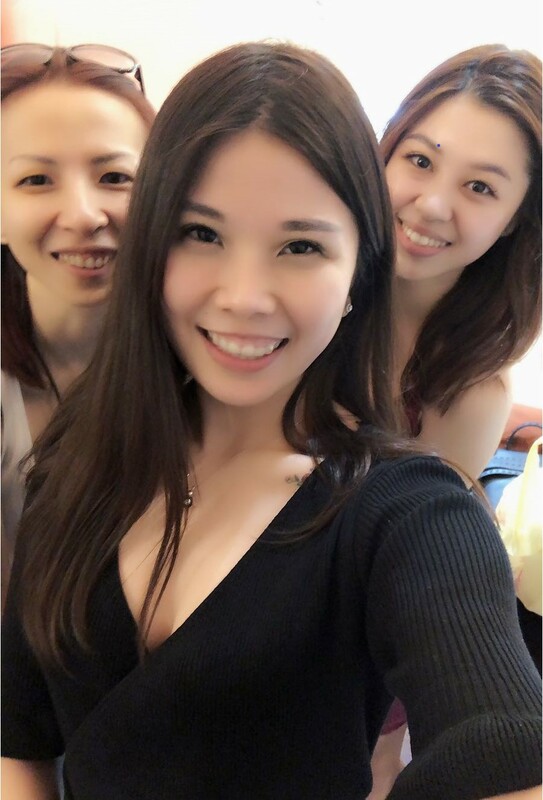 Kristin frequently undergo hours and hours of rigorous trainings and refreshers to ensure that she know the latest industry technology and trends so that her customers can entrust their face to her. 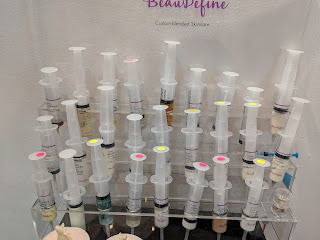 So what treatment did I try out with BeauDefine? 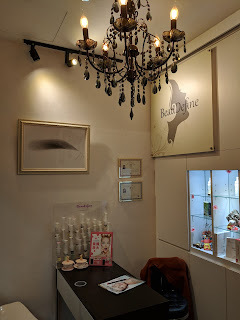 Well I did Kristin signature treatment, the GuaSha Facial. 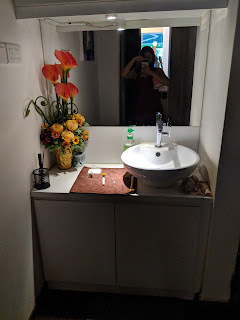 The salon is conveniently located around Serangoon central. A small cosy salon that has 2 bed which you can bring your partner, friend or family along. 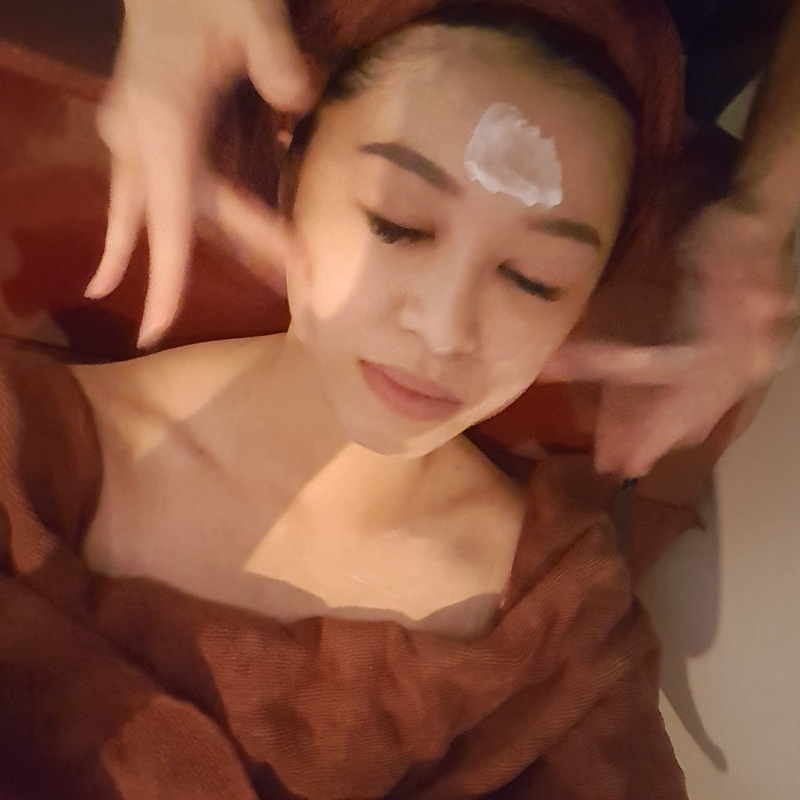 BeauDefine’s Guasha Facial Treatment gives you the detoxifying goodness that your skin needs, especially so in Singapore’s hot and humid weather. 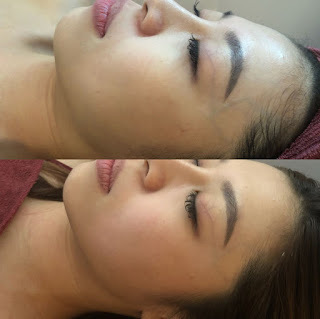 After one treatment, I achieved brighter, firmer and clearer complexion. 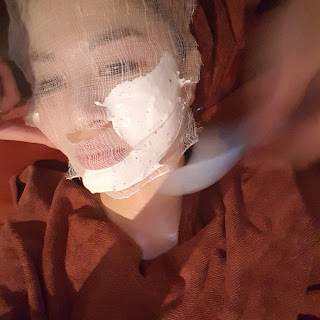 I have always tried Guasha massage, but this is my first time trying this traditional treatment on my face. Face cleansing. The product she uses doesn't stink my eyes! The therapeutic face massage which makes my blood circulation better. And then.... The signature guasha started! Look at my define jaw line after just one treatment! 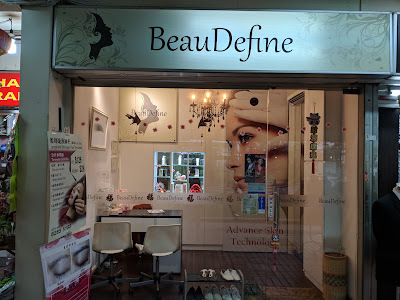 Apart from Guasha Facial, they also offer a variety of treatment refer to http://beaudefine.sg/services/ for more info. I’m definitely going back for more even though I don’t stay around the area! 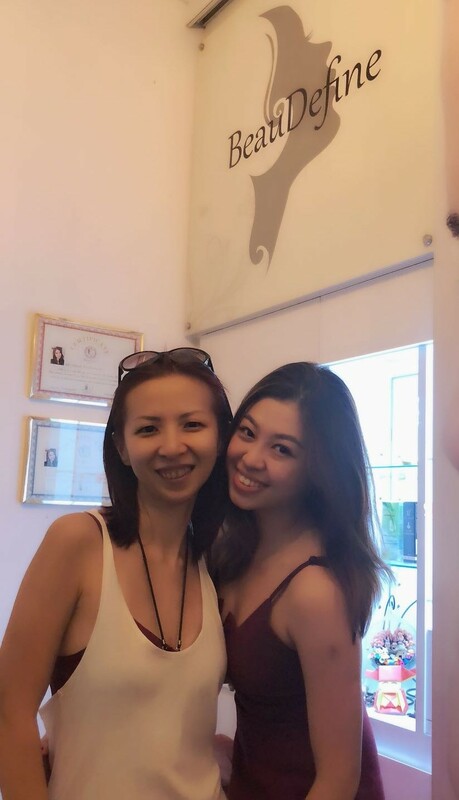 Right after our facial without any makeup! Thank you to Kristin the beautiful salon owner and Jesq for this opportunity! 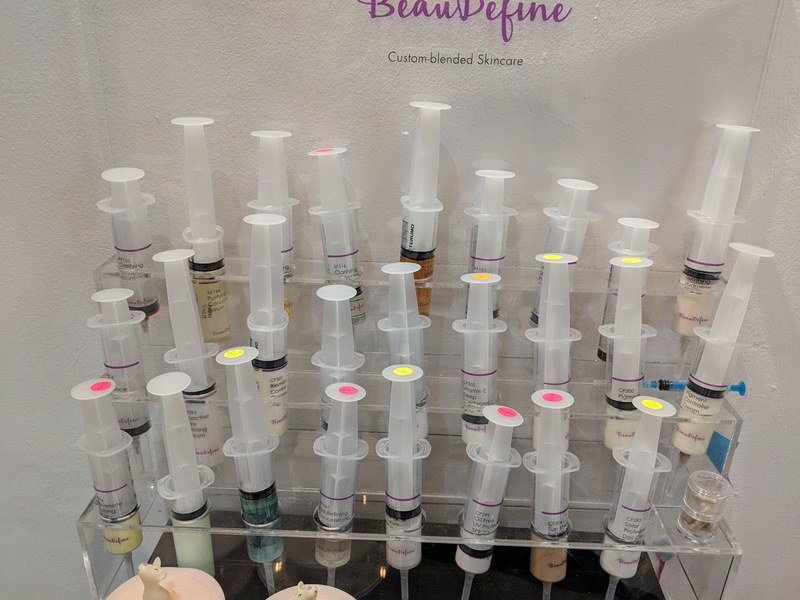 ** BeauDefine is having a promotion for first time customer! Quote “OliviaFacial” to book your appointment for a Guasha Facial at only $28/- and get a free eye guasha!! Head over to my instagram as I'm giving away one-free facial for my readers! Disclaimer: Facial at BeauDefine was provided for personal review purposes only. 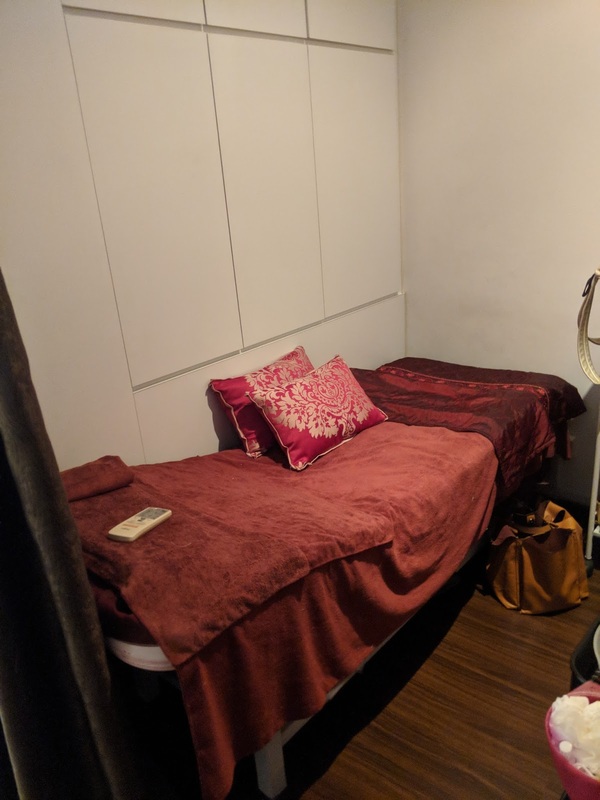 All reviews are 100% honest and based on my personal experience.